Women saying sorry should keep the word for when it's needed. I'm sorry, but... Stop saying f*&king sorry. It’s Wednesday lunchtime and I’m waiting in line at a burrito shop in Melbourne. At each step of the burrito conveyor-belt filling process – beans, rice, salsa, guac, cheese – the Doc Marten wearer in her late teens in front of me said “sorry” to the server. Sorry, sorry, sorry, sorry. Enough with the sorry, friend, you have as much right as the next person to order your lunch. Take your time and don’t be so apologetic about it. “Enough with the sorry, darling, you have as much right as the next person to order your lunch.” Image via Instagram. Sorry is a word to be used when mistakes are made, when you have done something wrong and need to apologise. It should be used with genuine remorse or regret, not as a crutch, to be seen as polite or in replacement for an “um”. 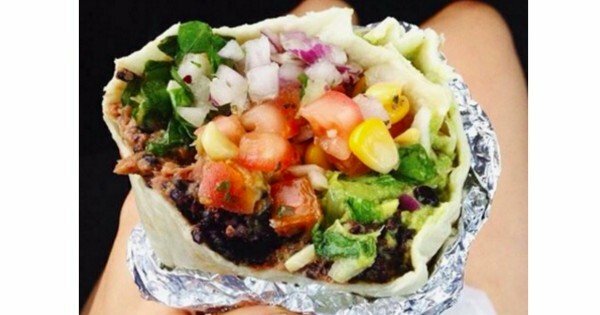 We should be allowed to breathe and add gauc on our burrito without needing to apologise. 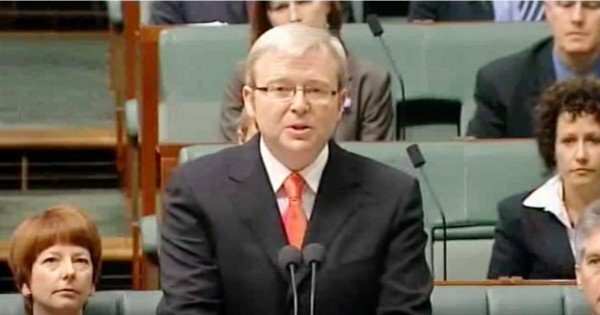 In 2008, Kevin Rudd led the country in a significant and overdue apology to Indigenous Australians. Let’s remember that for a second. “For the pain, suffering and hurt of these stolen generations, their descendants and for their families left behind, we say sorry,” he said on February 13, 2008. These powerful words put forward an important and profound apology, which remains crucial to Australia’s history. He didn’t just say we apologise, he said “sorry”. That’s not to say “sorry” always needs to be saved for monumental apologies. I believe bumping into someone in the street because you didn’t see them or forgetting your sister’s birthday warrants one. And if you are genuinely sorry for your delayed email reply, then sure, say sorry. Although the shortened slang version of “Soz” now commonly used in text messages or the hashtag #sorrynotsorry found on Twitter makes further mockery of the word and is best avoided. In a way, I empathise with my fellow burrito lunch patron. I recall a period of apologising profusely during adolescence for mostly being a bit awkward and clumsy hoping it would make me more likeable. Teenage years can be tough. 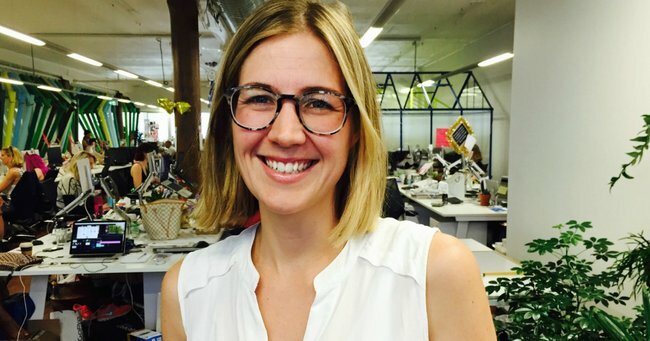 Let us break free from using “sorry” when we order Mexican food, have some awareness of the number of times we say “sorry” in a day and remind ourselves, our friends, our sisters, our colleagues and our daughters, to only say “sorry” when we really mean it, otherwise the word sorry means nothing at all.